It’s the end of an era for nightclub Kilo Lounge. The club’s management announced it would be ceasing operations as a night club at its Kampong Bugis venue with effect from after January 1, 2016 as the area “has not been approved for nightlife use”. The management, Series of Intentions which also runs eatery Grain Traders, said that a “new and improved” Kilo Lounge will be open in the early second quarter of 2016. No word is out as to the location of the new venue. 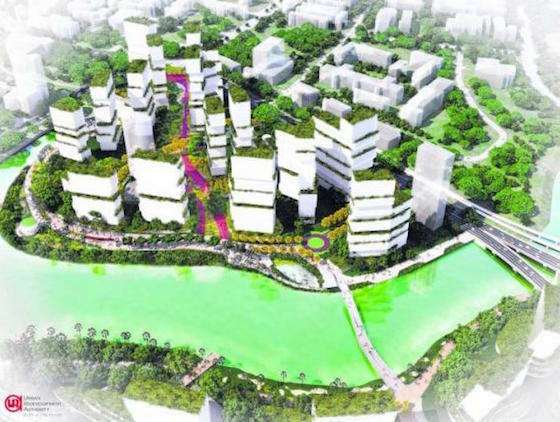 The Urban Redevelopment Authority’s (URA) Draft Master Plan 2013 listed Kampong Bugis as a future waterfront residential area, with around 4,000 new homes and pilot projects for water sustainability and a car-reduced environment through car and bike-sharing. It has been reported that according to the URA, development plans may begin after 2016. In a similar case, Zouk Singapore was asked to leave the Jiak Kim area as it occupied space in a mixed-use zone by the URA that was primarily residential.